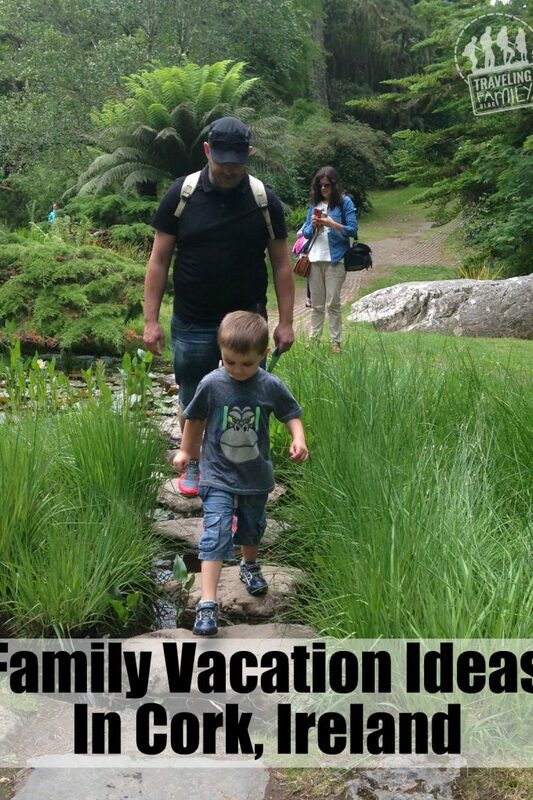 Las Vegas, Nevada doesn’t always spring to mind when you are thinking of kid-friendly destinations, but there are plenty of fun things to do with your kids in Las Vegas! 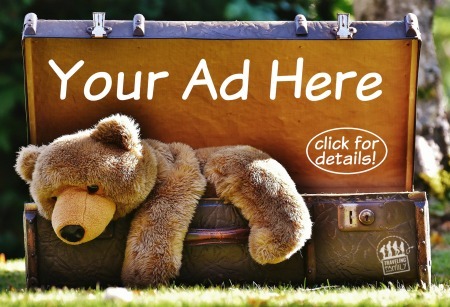 Start by choosing your hotel carefully. 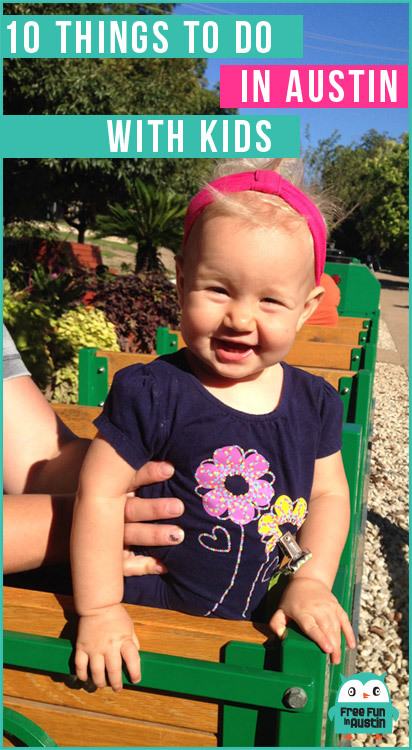 You want to pick one with lots of kid-friendly things right there on site. 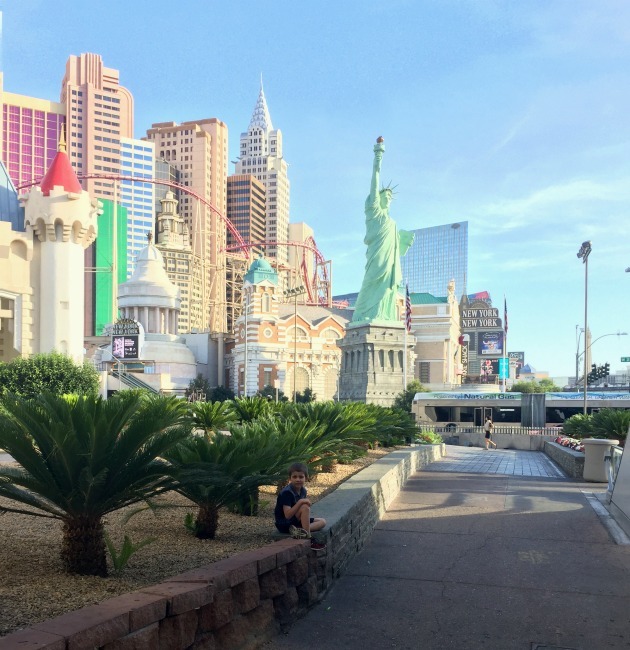 If you are still looking for a place to stay, check out our tips on where to stay in Las Vegas with kids. 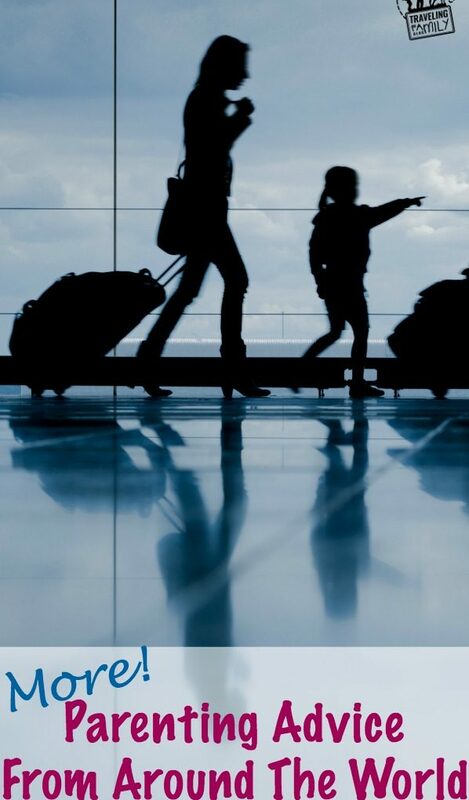 The fun starts in the airport! 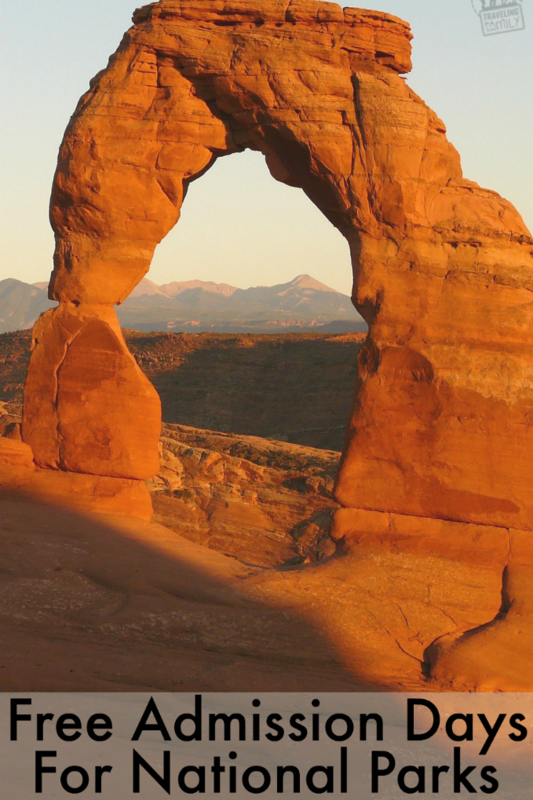 Be sure to check out the sandy sculptures and take a few pictures with them. 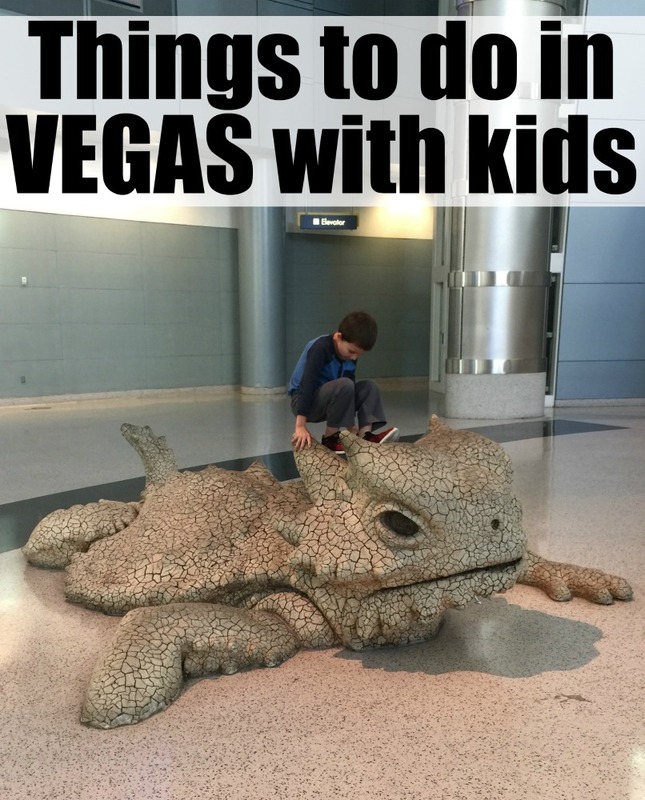 We came across a turtle and this huge lizard walking through the Las Vegas airport with my son. The Bellagio fountains an iconic stop for all ages! Make sure that you check the hours ahead of time and plan your trip down to the Bellagio accordingly. During the week, the fountains don’t start until 3pm (and they go every 15-30 minutes until midnight). On Saturdays and holidays the fountains start up at noon and on Sundays they begin at 11am. You can double check the schedule here to be sure you don’t miss them! 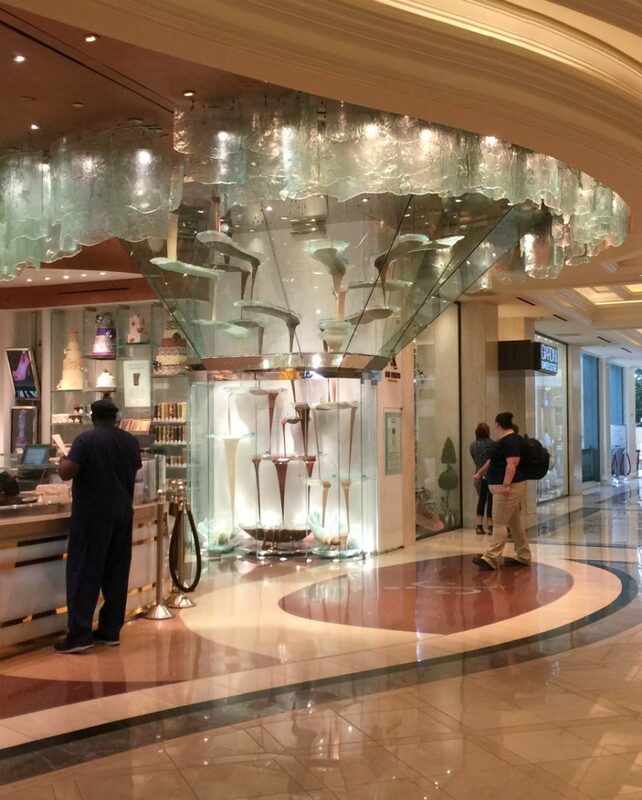 After you see the fountains, go inside the Bellagio and check out the chocolate fountain! It holds the world record for the largest chocolate fountain in the world. The fountain runs 24 hours a day and circulates 2100 pounds of chocolate through 500 feet of pipes! You can even see the world record certificate hanging on the wall. There’s a chocolate store next to the fountain so if it gives you a craving, you are set and can buy some gorgeous treats to enjoy with your family! 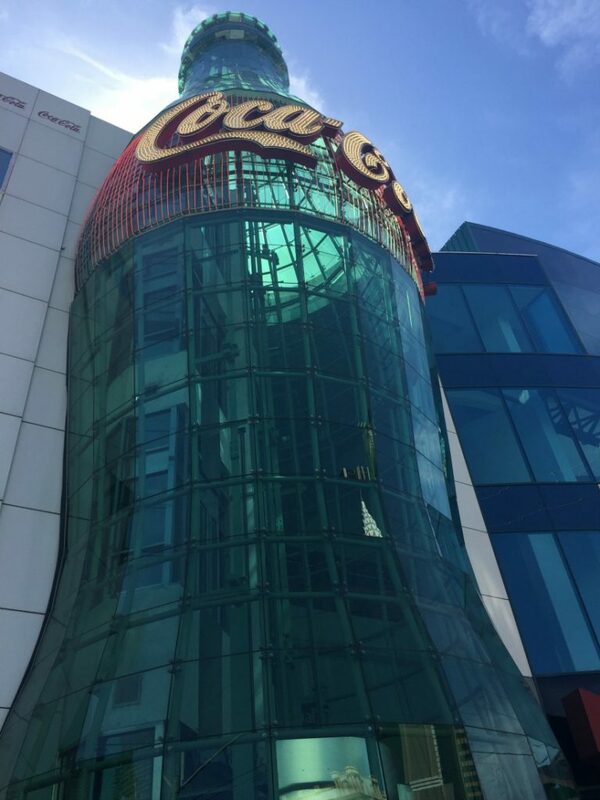 This 3 story coke store is super fun for the kids to explore. While it’s mainly just a store, full of souvenirs for young and old alike, there are some really unique things to look at, and a super fun Coke-bottle elevator outside! As soon as my son heard that there was an entire building dedicated to one of his favorite candies, we all knew we’d be headed there. The M & M World did not disappoint. It contains 4 stories of awesomeness. 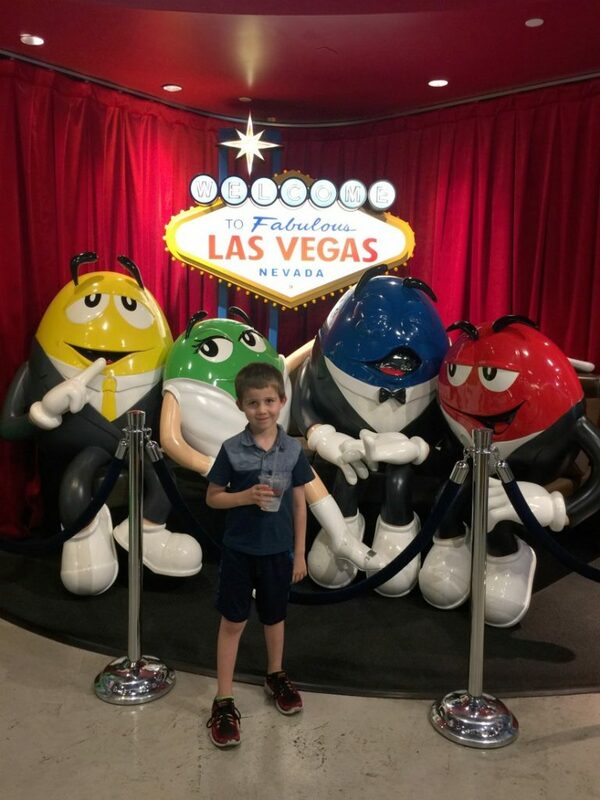 Souvenirs, an entire wall of M&Ms and you can even customize your own candies! The top floor is all about the NASCAR that M&M sponsors and you can even pose for a photo in front of one of the cars! In addition to having an awesome replica of the statue of liberty and the NYC skyline, the New York New York hotel has an awesome roller coaster to ride! Check out the hours, pricing and even how tall you have to be to ride on the New York New York attractions site. There are several kid-friendly show sin Las Vegas, but the Blue Man Group is a must-see! 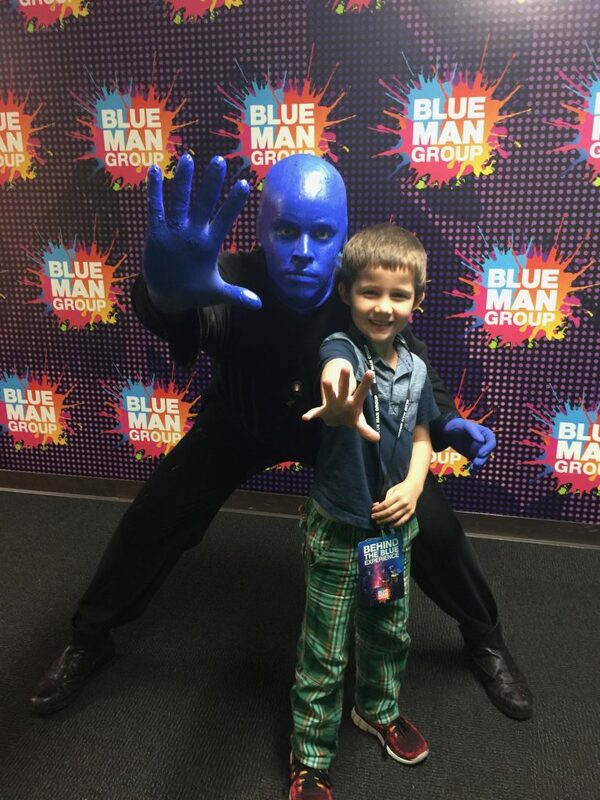 You can read about our experience seeing the Blue Man Group show and behind the scenes here! My son and I were belly-laughing through much of the show and we were both really impressed with the entire show! Check it out at the Luxor hotel and Casino. 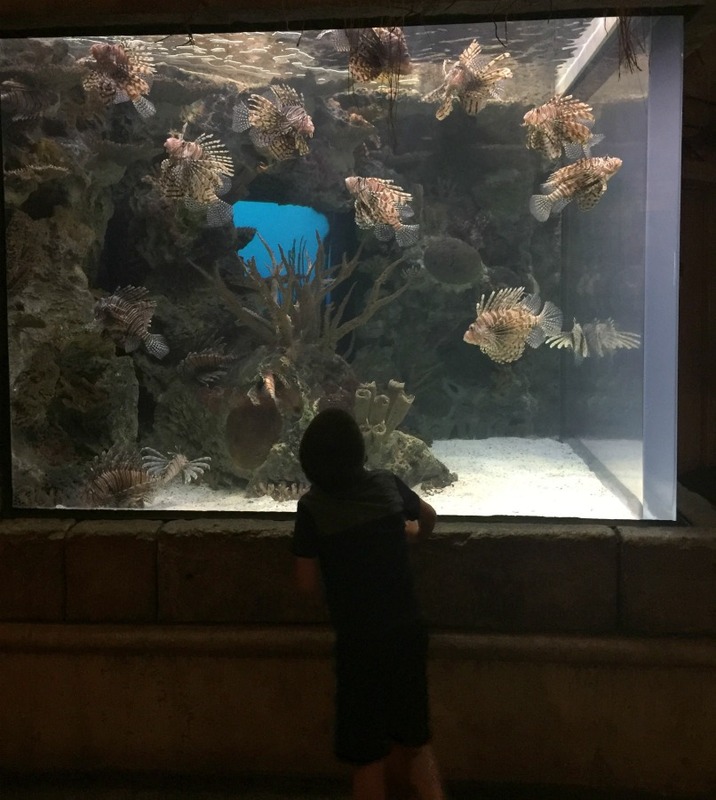 At the Mandalay Bay hotel & casino, there is a Shark Reef Aquarium. 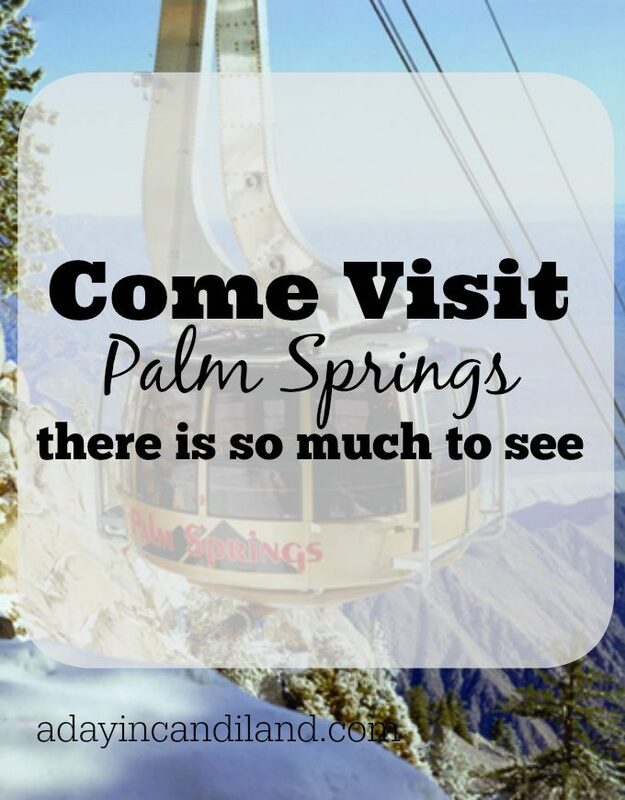 It is definitely worth visiting! The Aquarium tour is set up as if you are waking into an ancient temple that was flooded. It was an amazing experience. 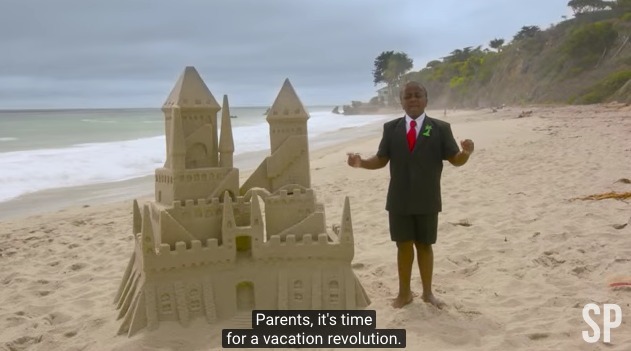 There is a part where kids can touch some rays and even an entire shark room where you are surrounded by water! 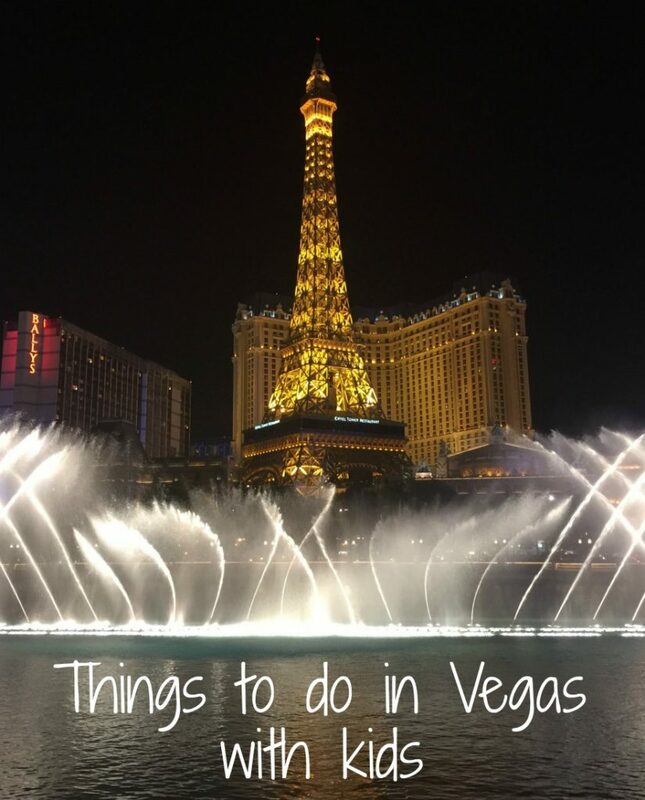 There are plenty more fun things to do with kids in Las Vegas, but these were a few of our favorites right on the Las Vegas strip!